Water is a vital natural resource that all humans, animals and plants rely on to live. It also has many other uses - recreational, commercial, agricultural. This page lists many sources of information about water in Canterbury. Christchurch City Council sometimes issues water restrictions for the city because of dry conditions or earthquake damage to infrastructure. The council website has a comprehensive Water information page and there is more useful information in our libraries' water saving information resources page. Fracking (hydraulic fracturing) is a method for extracting oil and natural gas from rock which may have implications for water supply and quality. Proposals to use fracking in Canterbury have caused controversy. We have compiled a list of recommended websites to provide information about the debate. Summarises the overall approach and the delivery models ECAN has adopted for the sustainable management and development of the region’s water resources in the years ahead. Information on where our water comes from, how we get it, its quality, protecting the water supply, and conserving water. From the Christchurch City Council. Includes information about groundwater, rainfall, river flows, water quality. marine farming and aquaculture, and educational resources. 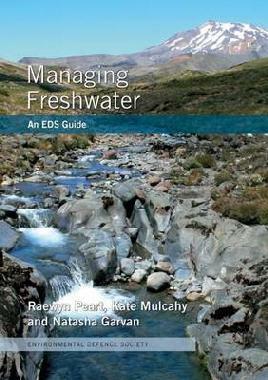 Reports and other publications on the management and quality of water in New Zealand. Charitable trust with a vision for Lake Ellesmere / Te Waihora. Information about strategic actions and principles, news and events. 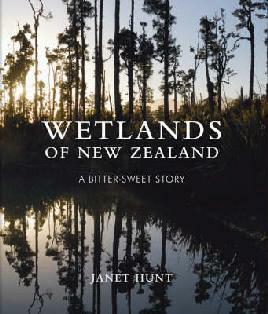 Non-profit organisation formed by the general public and supported by Christchurch City Council and Environment Canterbury to preserve, research, enhance and involve locals in the Estuary. A large scale irrigation scheme proposing to irrigate 60,000 hectares of land between the Rakaia and Waimakariri Rivers, an area stretching from the Malvern foothills to State Highway One. A proposal to create large scale water storage and irrigation in North Canterbury. Developed by and for the dairy industry, and considers two key questions. Firstly, what will increase the profitability, sustainability and competitivness of New Zealand dairy farmers? And second, how will dairy farmers farm in the future? The land management team at Environment Canterbury works with landowner and community groups to improve the health of Canterbury’s environment.